Wendell Pierce played Meghan's father in the legal drama. 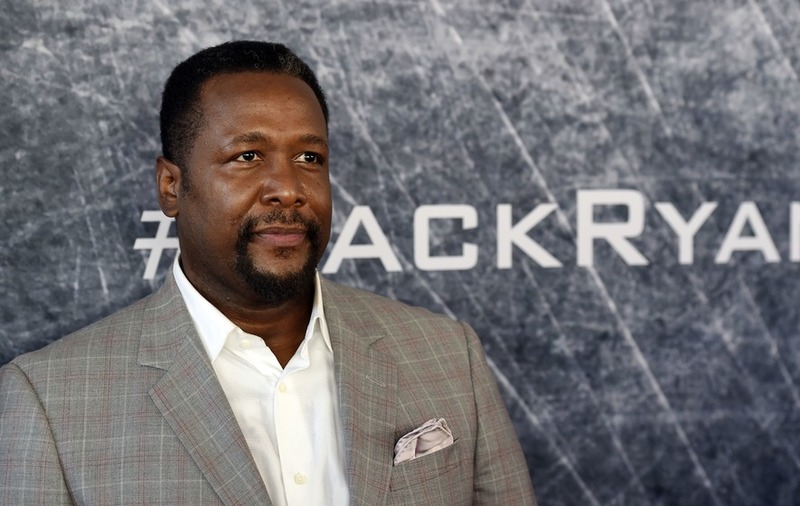 The Duchess of Sussex’s former Suits co-star Wendell Pierce has said she is missed on set by the other cast members. Pierce played Meghan’s father in the legal drama before she quit the show earlier this year ahead of her May wedding to the Duke of Sussex. Speaking at the premiere of his latest TV show, Jack Ryan, Pierce, 54, told the Press Association: “You work with someone for years and then their journey comes to an end, but she is so fantastically happy and I’m happy for her. “I remember the last moment I had with her on set, I told her no matter what happens know that you have friends that care about you. I can see that you are truly happy and I wish nothing but the best for you. Jack Ryan is streaming on Amazon Prime.